Romain Iannetta will join Racing Engineering in Elite 1 for the 2019 NASCAR Whelen Euro Series. Racing Engineering are pleased to confirm that Romain Iannetta will be racing with them in the 2019 NASCAR Whelen Euro Series as their second Elite 1 driver alongside Ander VilariÃ±o. The 37-year-old French driver will be bringing a great deal of experience to the Spanish team having competed five times at the Le Mans 24 Hours and twice at Daytona Rolex 24 Hours. 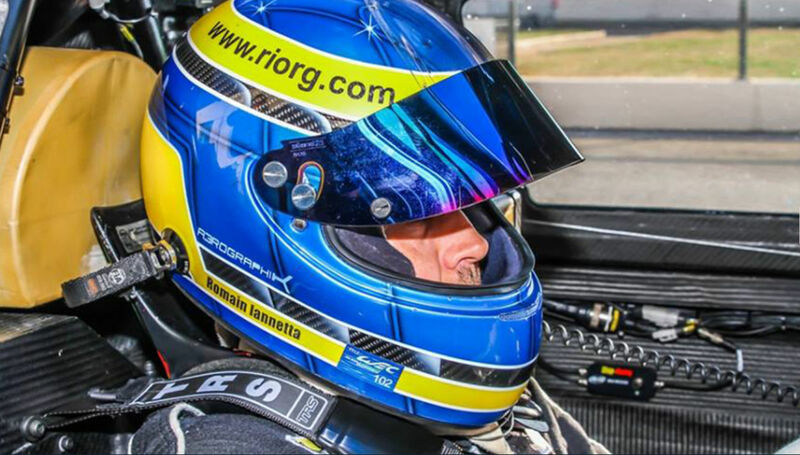 Romain has also competed in EuroNASCAR before where he has been a race winner as well as taking numerous podium positions and he finished 3rd in the 2015 Series. When he is not racing on track Romain acts as a race driving coach as well as being a stunt driver in a number of films and he won the 2003 World Stunt Award for his work on â€œThe Bourne Identityâ€� starring Matt Damon. I am very proud to be joining the Racing Engineering team this year in the NASCAR Whelen Euro Series. It is a very famous team at the top level, competing in Formula 2 and LMP2, with many victories. The ambitions of the team and mine are the same: the NASCAR Whelen Euro Series Elite 1 title. Thanks to the team for giving me their confidence for this NASCAR season. 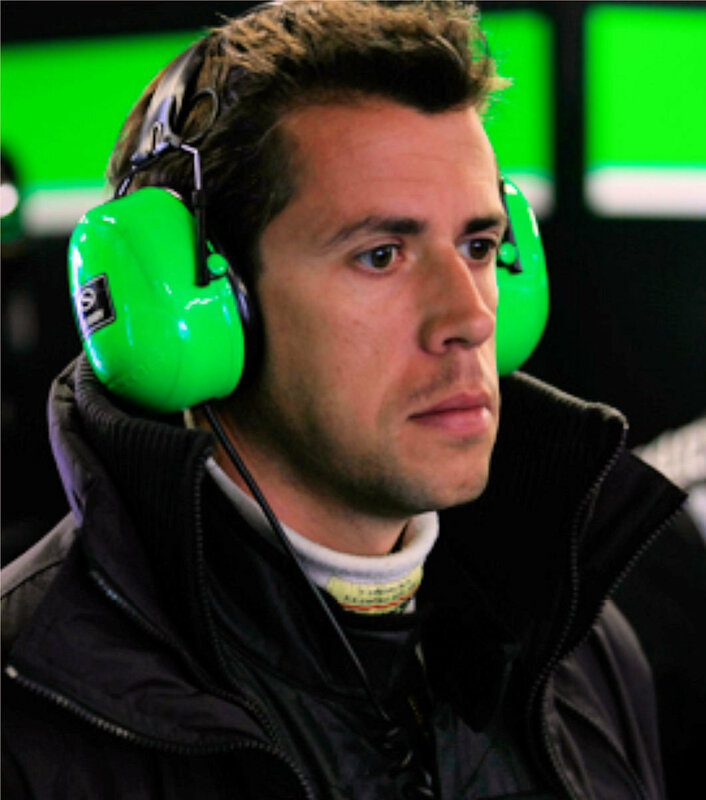 I am very happy to find Ander VILARINO as my teammate in the other car. We have already worked together in 2015 and we know each other very well. This is a huge asset for development during testing and racing. I cannot wait to test our car very soon. We are happy to welcome Romain to the team. He is a quick driver that knows NASCAR well and is used to winning. He will bring the valuable insight into the category that we need, which in turn will allow us to come up with the best possible car to allow him to race for wins again. I am really excited to be working with Romain this season. He is just the driver we need to motivate us to give our best.